We featured DashCam Guy in December and here’s another version. We stumbled across this awesome Honorary Jagoff Catcher who promises to post one of these every month. This guy has a dashboard camera and has caught a bunch of Pittsburgh area drivers in action. Hopefully you don’t see yourself in this video. Once again, we didn’t make his highlight reel!! DashCam Guy promises to produce a new video every month. Click HERE to subscribe to his YouTube Channel. But be assured that WE will keep you up to date on Dashcam Guy’s posts. By the way, our favorite is the car that has no interest in the four-way stop! Comment below on YOUR favorite part! 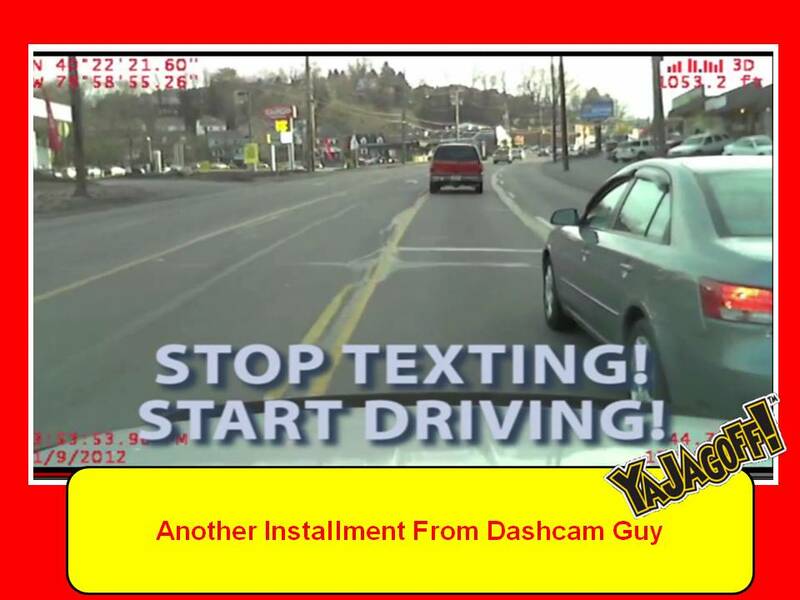 And remember, be careful driving, DashCam Guy is lurking, Ya Jagoffs! 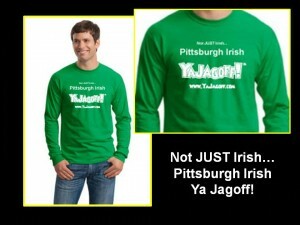 Click the pick to get your Special Order St. Patty’s Day shirt from our store! Am I Looking At My Dashboard On My Laptop or My Laptop On My Dashboard? Swaggerin’ in a Mitsubishi ?